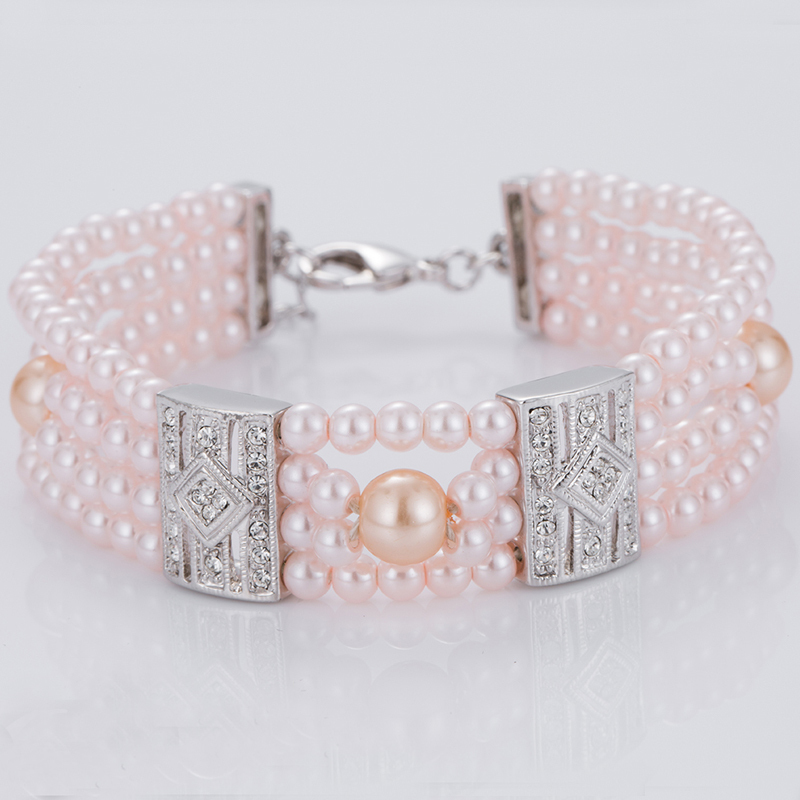 The prettiest in pink will be what your friends and family will say about you when you wear these pink faux Pearl Bracelet. With its stunning appearance you wont be missed in this bracelet. Bright pink Simulated Pearls in 10mm size will be a long lasting accessory for you or a loved one. We can provide other color as your requirements, OEM is welcomed. 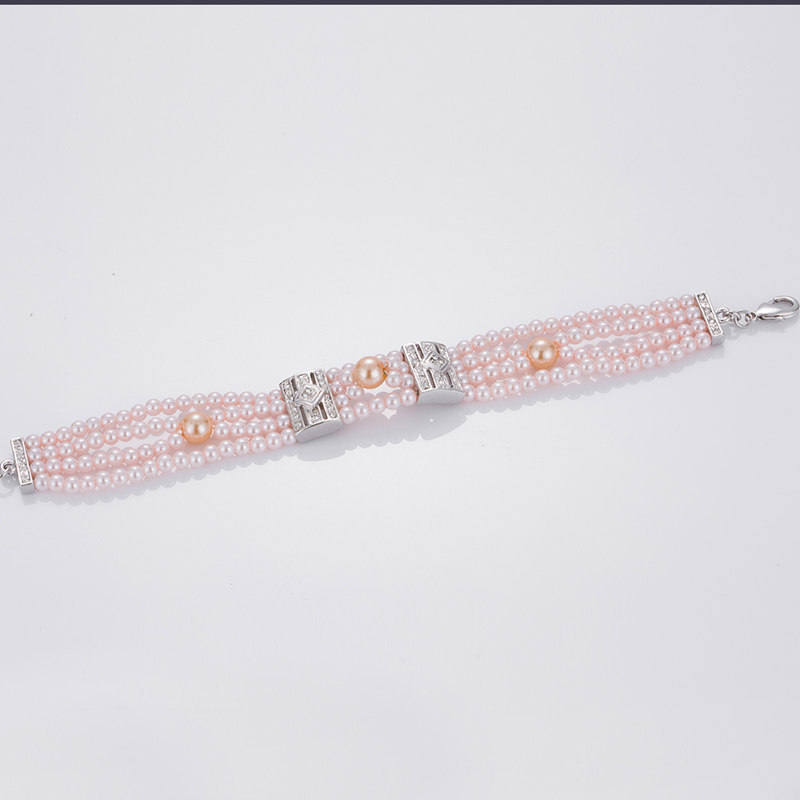 Looking for ideal Charm Pearl Bracelet Manufacturer & supplier ? We have a wide selection at great prices to help you get creative. All the Faux Pearl Bracelets Bulk are quality guaranteed. 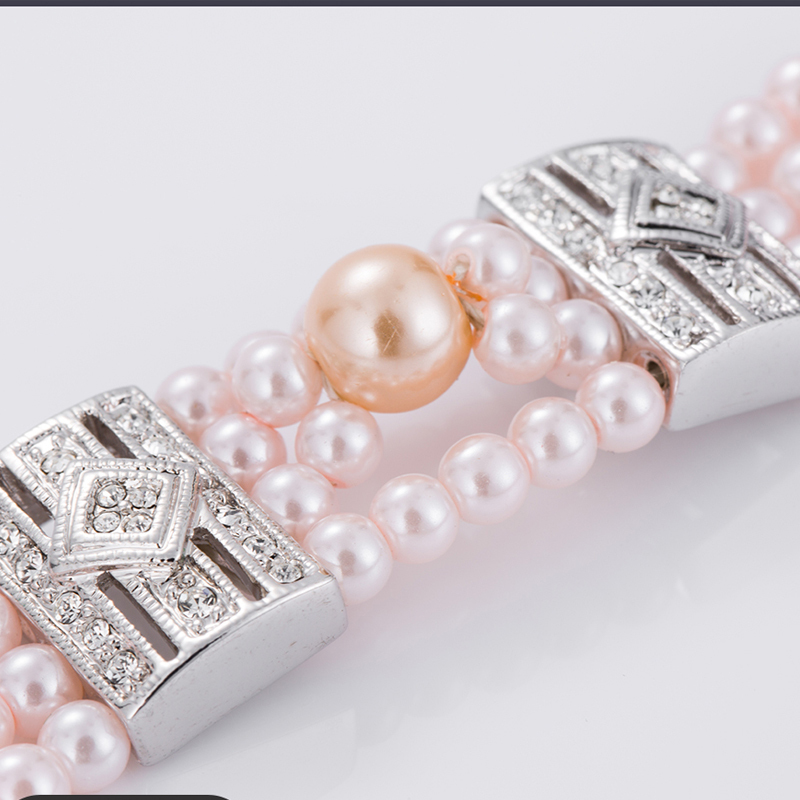 We are China Origin Factory of Pink Pearl Bracelets. If you have any question, please feel free to contact us.